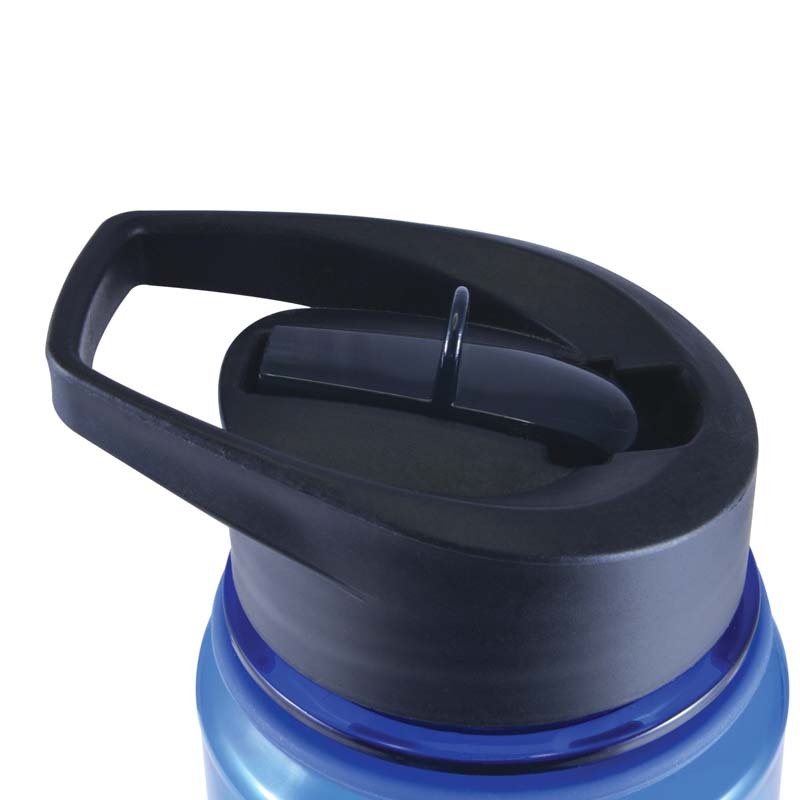 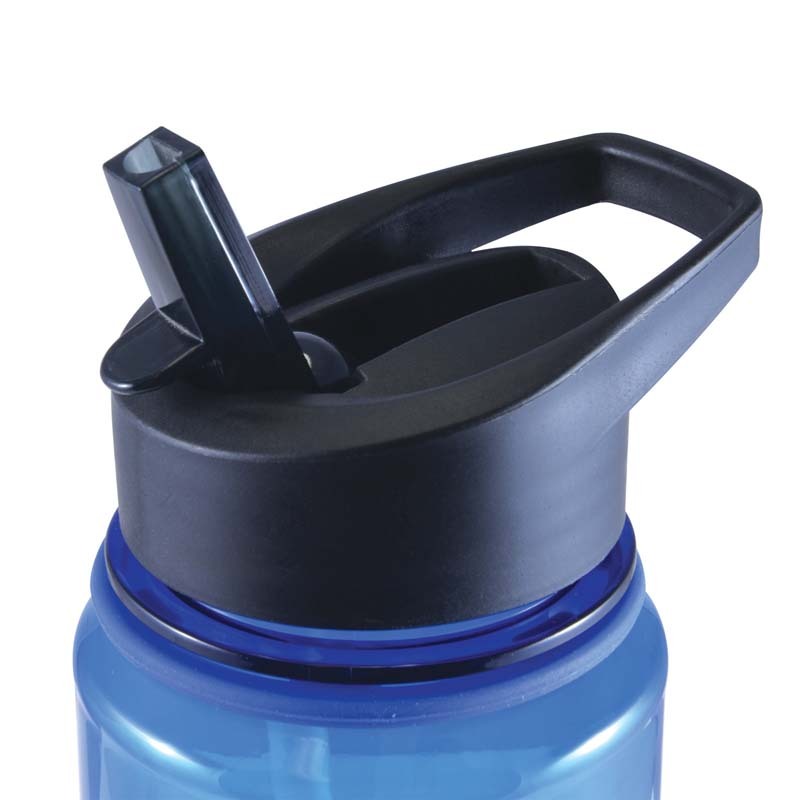 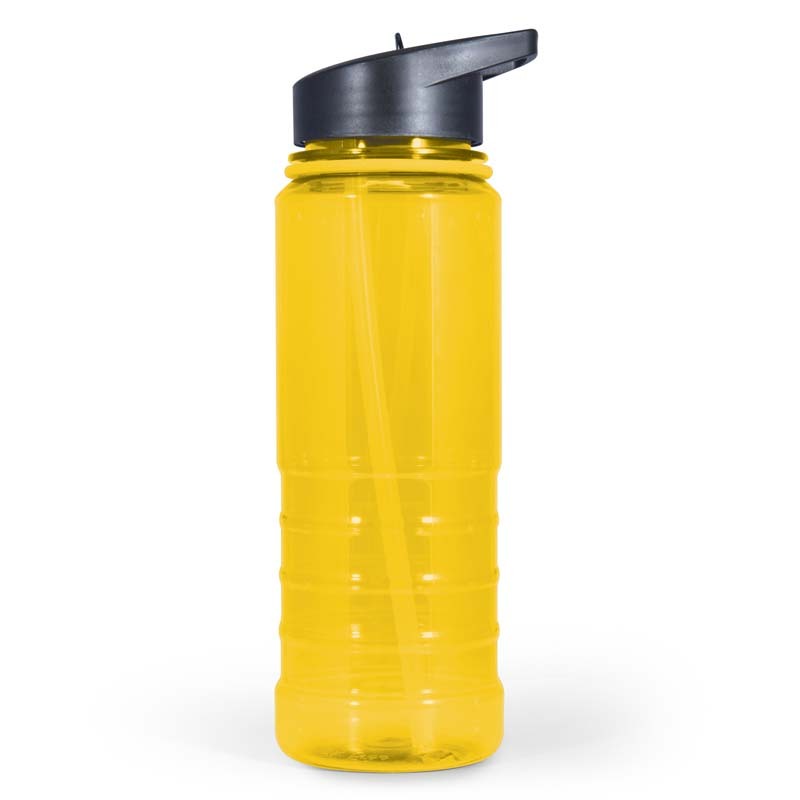 750ml tritan drink bottle with flip up sip lid and straw. 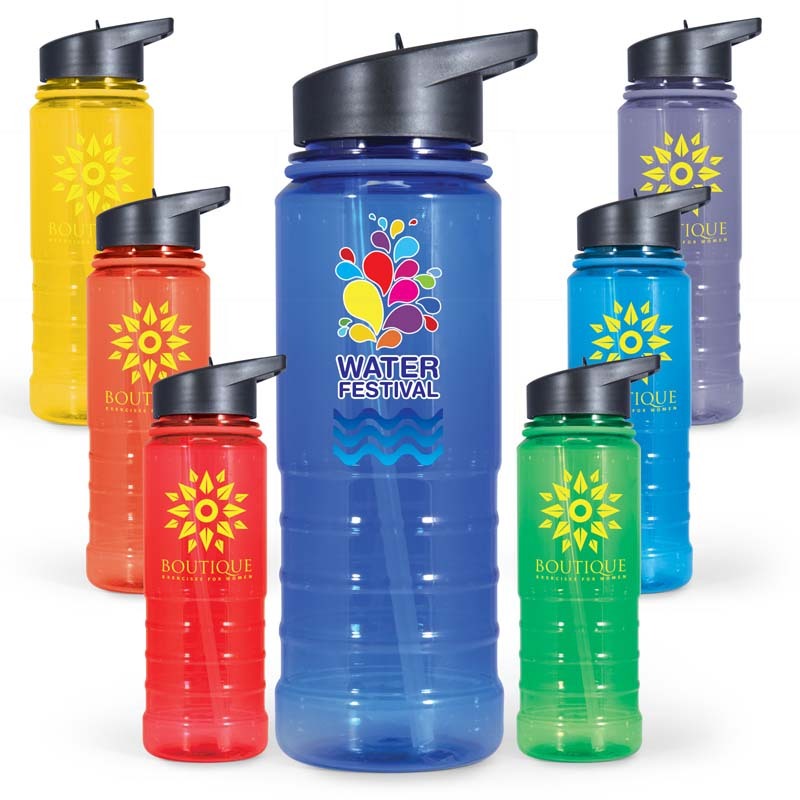 Made from BPA free Tritan. Shatter, odour and stain resistant. 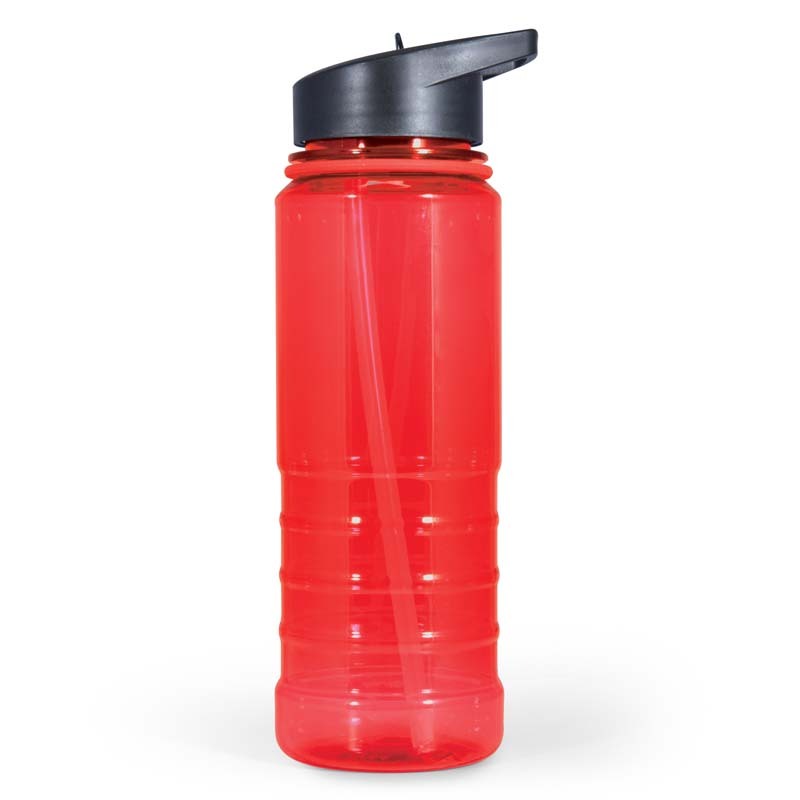 Not recommended for carbonated liquids.